Glenn Curtiss, Hammondsport&apos;s favorite son, is best known as a pioneer in aviation. But what isn&apos;t as widely known is that he got his start in bicycles. 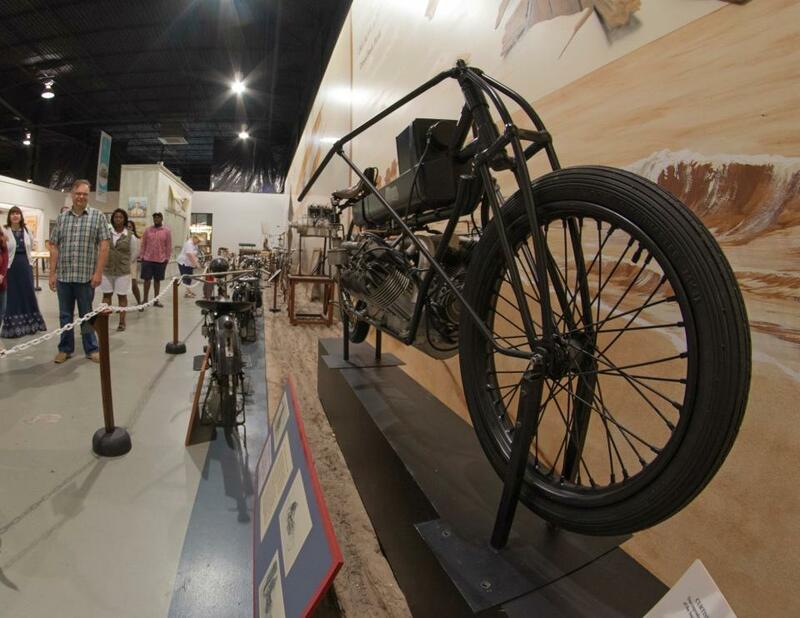 May is National Bike Month, so it&apos;s the perfect time to shed some light on how Curtiss got his start. 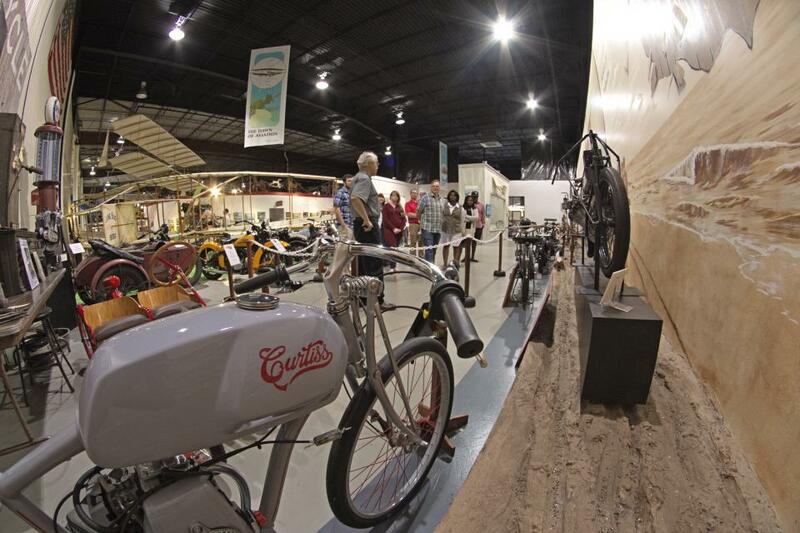 In 1896, Curtiss began racing bicycles and then started working with Jim Smellie in his cycle business. 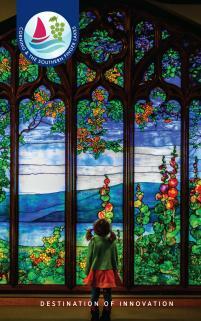 In 1899, Curtiss took over Smellie&apos;s bicycle business and opened his first shop in Hammondsport, NY. There he carried a variety of brands like Barnes White Flyer and Eagle Royal Blue Racer, he also did repair work. In 1900, he opened his second store in Bath, NY, added more the brands to his inventory, and started renting out bicycles. Curtiss first produced his own brand of bicycle, Hercules, in 1901. 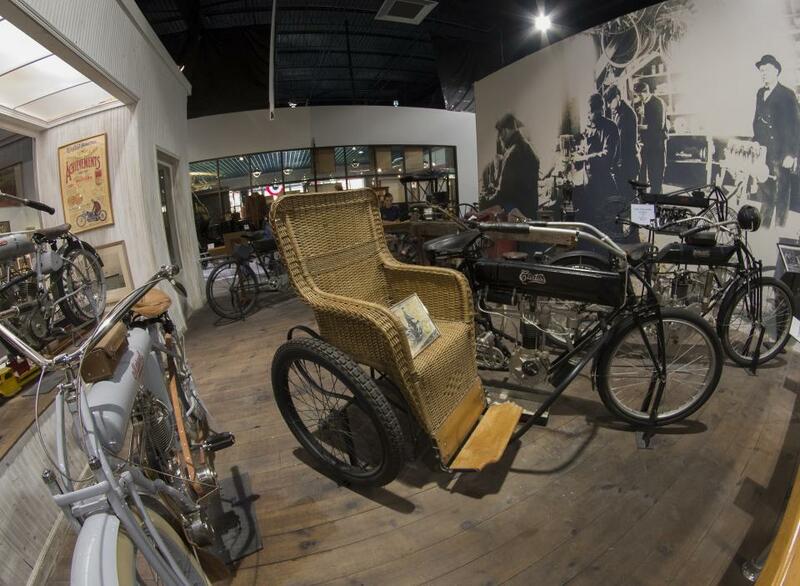 Moving into 1902 he began experimenting with building motorcycles. He started to race them taking second place in his first competition, and third place in his second competition. In 1903, Curtiss began to commercial production and sale of motorcycles, called The Hercules. He eventually changed the name of the brand to The Curtiss in 1904. Over the next few years he continued to compete and win at competitions in New York State and beyond. Most notably in 1907 he set the land speed record at the Ormond Beach Speed Trials, with a V-8 motorcycle going 136.4 miles per hour. After this he was named the "fastest man on Earth." 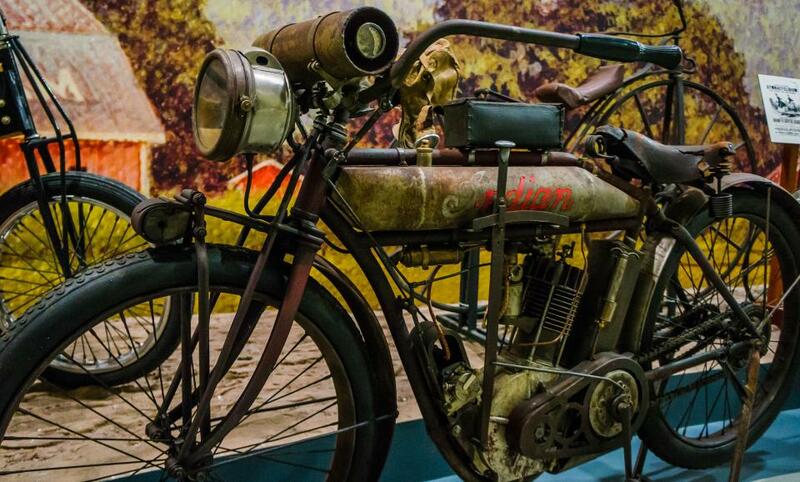 In 1912, Curtiss left the motorcycle business to devote his time and energy to working with aircrafts. 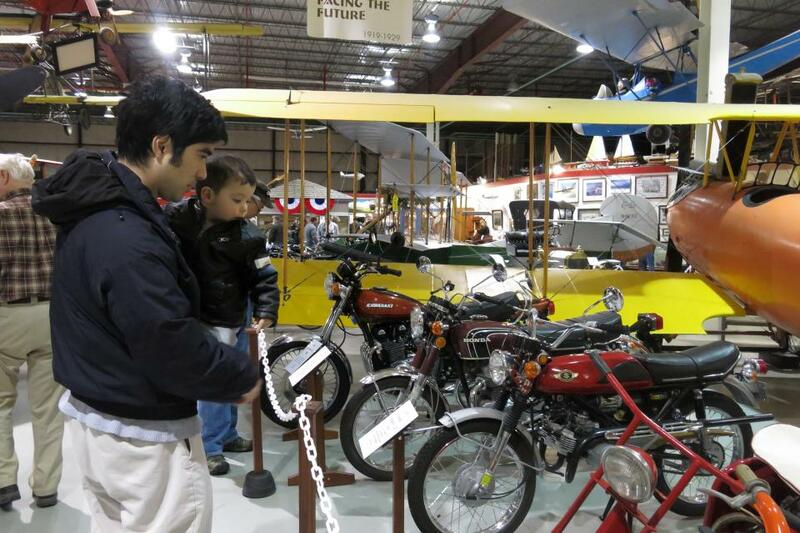 Visit the Glenn Curtiss museum to view bikes on display from the 1800&apos;s, and vintage motorcycles including 1900 Curtiss&apos;.